VWR, a leading global independent provider of product and service solutions to laboratory and production customers, celebrated the opening of its Missouri City, Texas, regional distribution centre. 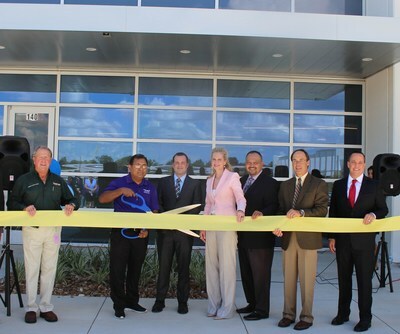 City officials and other distinguished guests enjoyed a tour of the facility and an official ribbon cutting ceremony. "The opening of this facility marks a joyous milestone in VWR's history, especially for those employees here in Texas who have been personally involved in conceptualizing and shaping this new location," said Brian Magerkurth, VWR's VP of Supply Chain Operations. "Today, we celebrate that hard work!" "The new facility in Missouri City offers more than triple the storage capacity of our former Sugar Land location, providing our local customers with faster access to more products," says Mark McLoughlin, VWR's SVP and President, Americas Lab and Distribution Services. 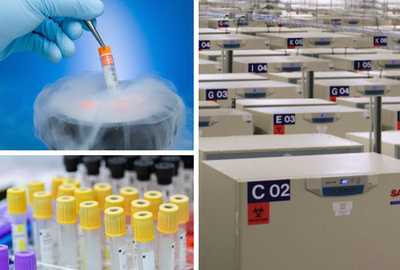 "We look forward to continuing to provide the high level of service our customers have come to expect and, together, enabling science." 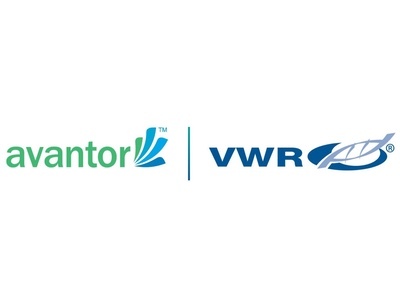 With distribution at its core, VWR continues to expand its offerings, capabilities and technology to provide customised, innovative solutions to meet customer needs. VWR's regional distribution centre in Missouri City, Texas, is strategically located to serve customers in Texas, Oklahoma, Arkansas and Louisiana. As one of 10 VWR distribution facilities in North America, this location will offer a local, customer-focused stock assortment.